Taff was born in South Wales in 1957. Quite often we got to meet relatives of band members as they would visit but I don’t recall meeting his mother, (Thelma), father, or sisters (Shiela and Carol). This is a little surprising as Taff’s first marriage, to Caroline, was in Osnabrück, around 1982 (?) but I cannot remember his relatives from that occasion probably because my parents were visiting at the time. Indeed, my parents also attended his wedding. He joined the army in 1974, and trained as a bandsman in Bovington where he was a Junior Leader. He joined the band in Catterick as a euphonium player around 1976 (?) replacing Robert ‘Foxy’ Fox, who was killed in a car accident in 1975-76(?). Shortly after arriving in Catterick, the regiment was posted for it’s lengthy stint in York Barracks, Osnabrück (West Germany). Taff saw subsequent regimental posting to Tidworth (84-86 ? 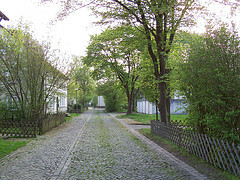 ), Paderborn (86-?) and by the time he left the ranks, (1992) he was a Staff Sergeant. 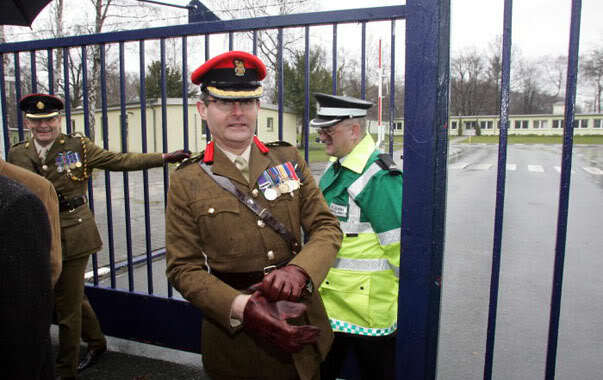 When did Taff leave the regiment? I’m guessing around 1992? 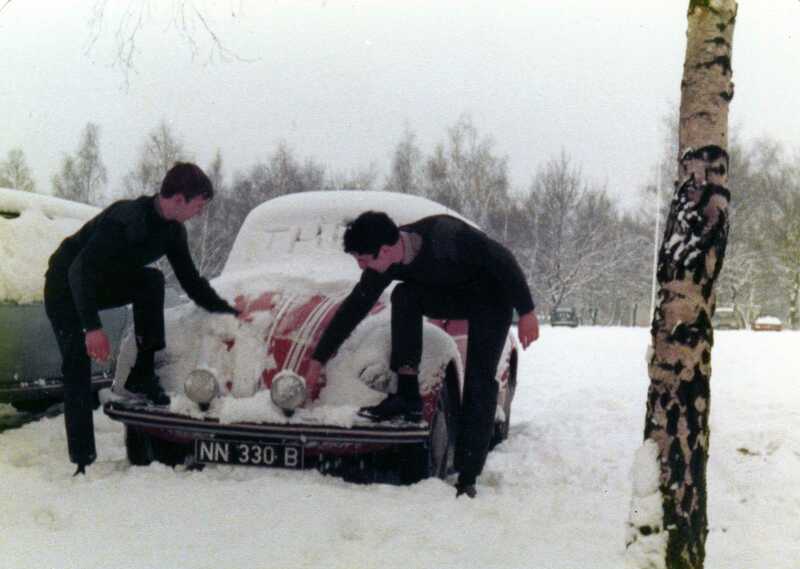 Where were the band stationed after Paderborn (and the amalgamation) and when did they leave Paderborn? The e-bente-tang today was mugwort (쑥) and because it is the school holidays it was fairly busy. It was disgustingly hot on my way to Migwang, my favourite bathhouse and it rained all night and a good deal yesterday, so it was humid. As I said, I’m not spending much time in the e-bente-tang (이벤트탕) so I wallowed for a long time in the cold pool (냉탕). I had a dream last night, a taekwondo dream. My most recurrent dreams are either about taekwondo- which I studied for 20 years or the British Army, in which I served around 15 years. They are the sort of dreams, the specifics of which you can’t recall but which shadow your days with their atmosphere. As I was in the cool pool I started thinking about my taekwondo teacher, Georg Soupidis. 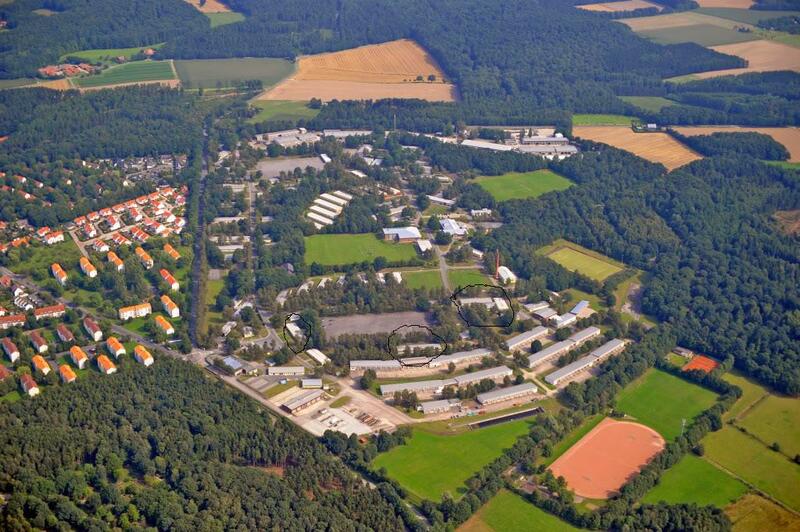 I studied almost all my taekwondo in Germany, in a fascinating town called Osnabruck. George had been an ex-soldier, originally from Greece and he was an excellent teacher. There are thousands of fantastic taekwondo practitioners in the world but few fantastic teachers, and Georg was one of them. I left Osnabruck in 1984 and I haven’t seen him since. I’ve spoken to him on the phone a few times and always planned to re-visit Osnabruck but time is running out. I entered my first taekwondo school back in 1974 and can still remember the feelings I had training there. All the black belts were decent people and mostly studying at University. 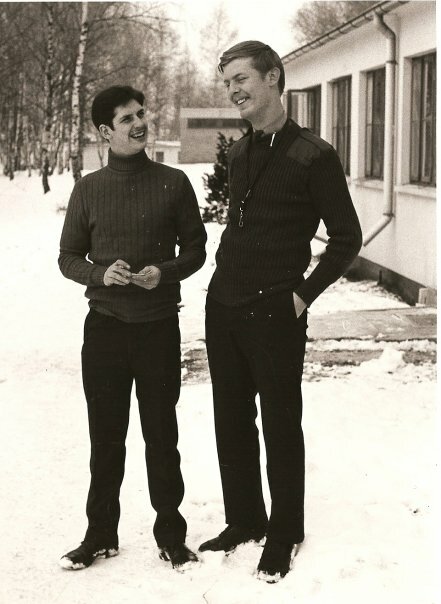 I remember Lutz and Heinz, who became lawyers, and there was Stephan who worked in a bank and another youngster called Stefan Wawer whom I had a crush on, but never told. Then there was Stephan Bic, a lad about the same age as myself with a kind and gentle nature. He had a blue belt and being tall we often partnered each other. I admired him for a long time but once again, he never knew. Coming out was just too much of a risk! 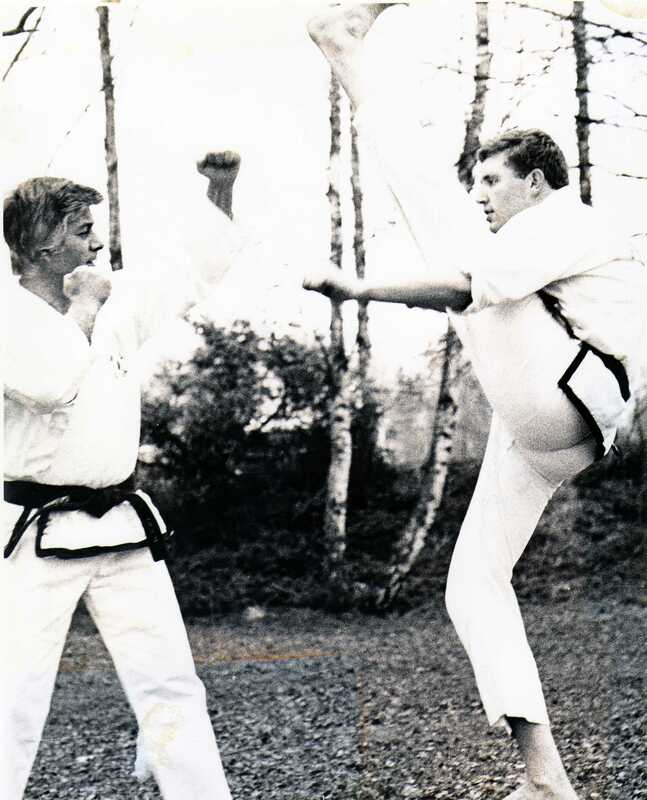 It was super-cool to practice martial arts in the mid 70’s and having a black belt or advanced belt was revered. Bruce Lee had only just died and his last film, Game of Death, was still to be released and hence the martial arts fad was at its peak . 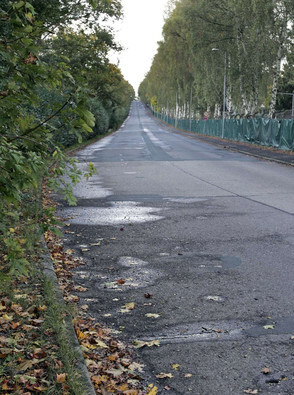 My school was the Song Do Kwan, a professional martials arts academy situated a short walk from the central railway station, in Osnabruck, on Mosse Strasse. General Choi Hong-hi himself had stayed at Georg’s house when visiting for a training seminar. General Choi was one of the founding fathers of taekwondo though his contributions have subsequently been whitewashed from much of Korean history. If you read anything by the WTF (World Taekwondo Federation ), the sport version of taekwon-do popular throughout the pennisula and perceived as the only form of taekwon-do, it seems to emerge from out of the blue somewhere around 1973. 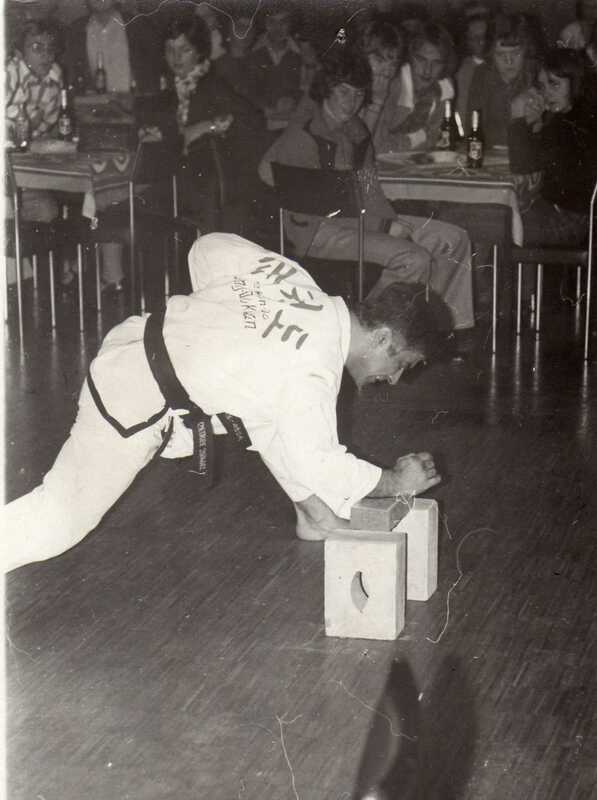 However, it’s history stretched back before this and in Choi’s second manual on taekwon-do, published in 1972, Georg can be seen with the core of German black-belts with General Choi stood in the middle. My point? 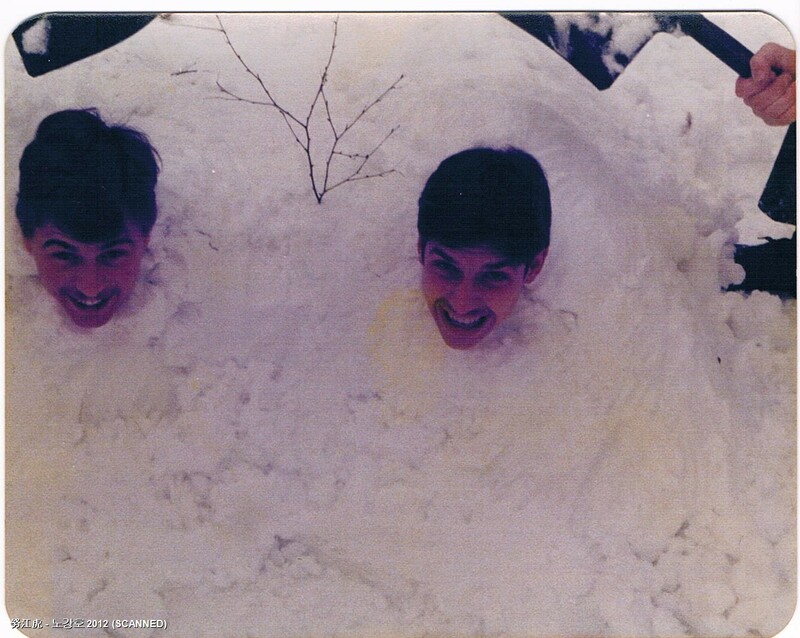 When this photo was taken the WTF didn’t even exist. 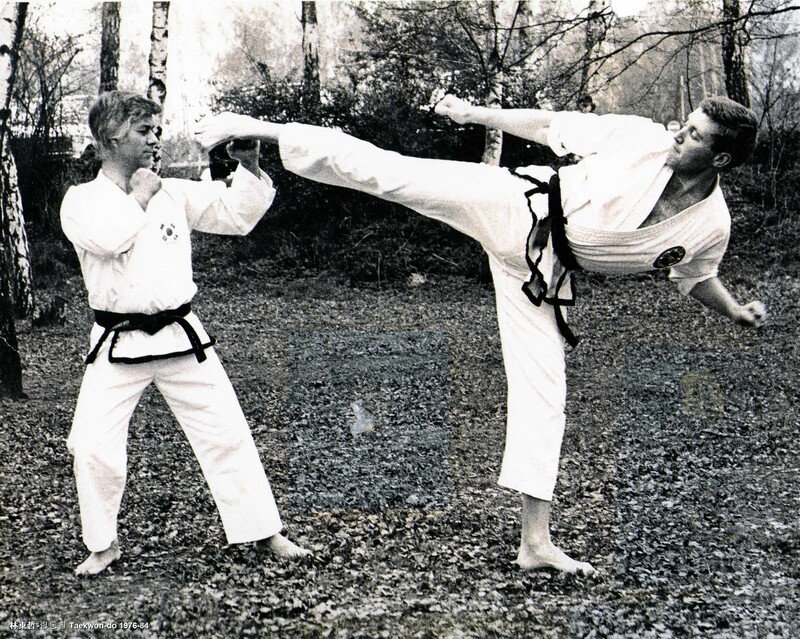 I trained in the Song Do Kwan from 1974 until 1981 after-which the school moved into a public facility. 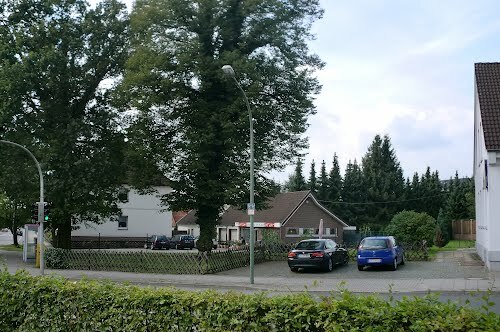 However, for the next 5 years, whenever I passed the home of my old school in Mosse Strasse, Osnabruck, I would respectfully bow towards it as I passed. 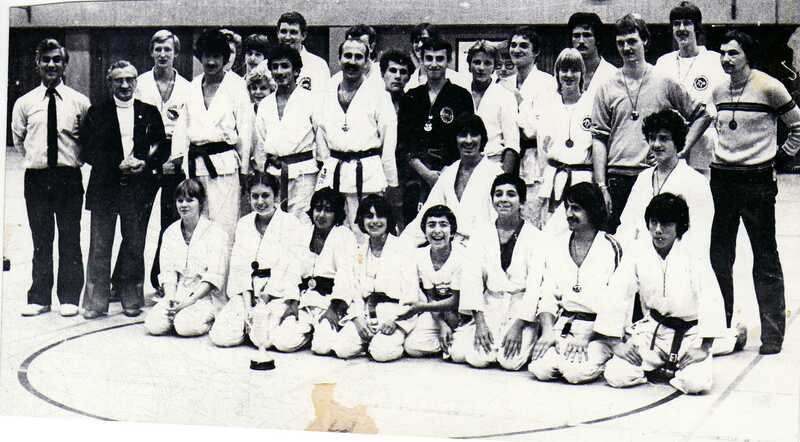 The Song Do Kwan team after a competition in early 1982. 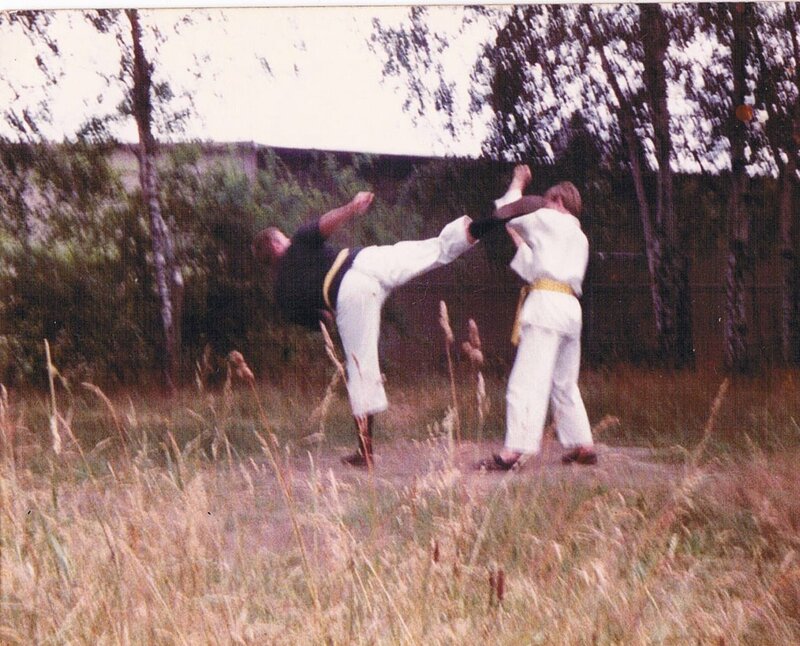 For years my life was the Song Do Kwan and I trained diligently and became a very competent competition fighter. I eventually passed my black belt on April 3rd 1982. 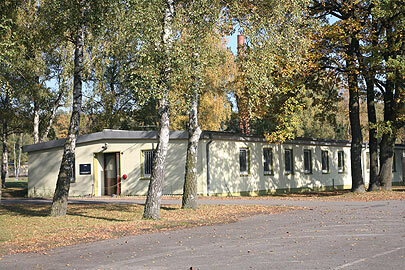 Even after enduring military exercises in the middle of winter I would return to camp and head straight to my dojang. I remember Georg with great affection and he was one of the greatest influences on my life. Walking into the Song Do Kwan changed my life and though I no longer practice taekwondo, it teachings took me elsewhere. 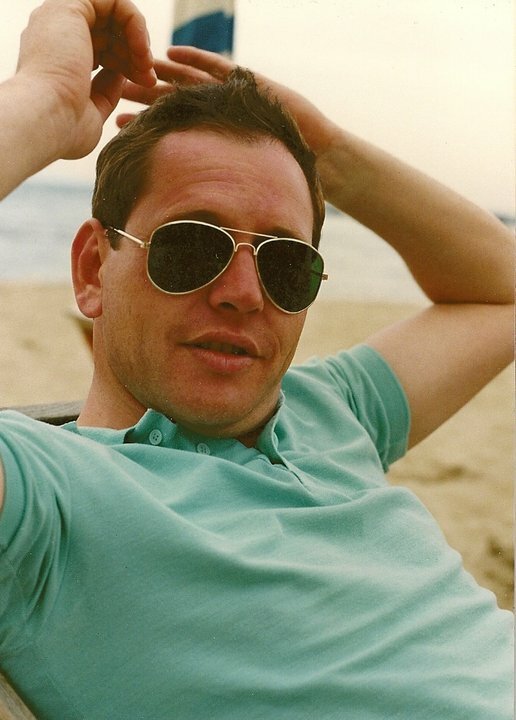 Once I left Osnabruck, in 1986, I lost my focus. 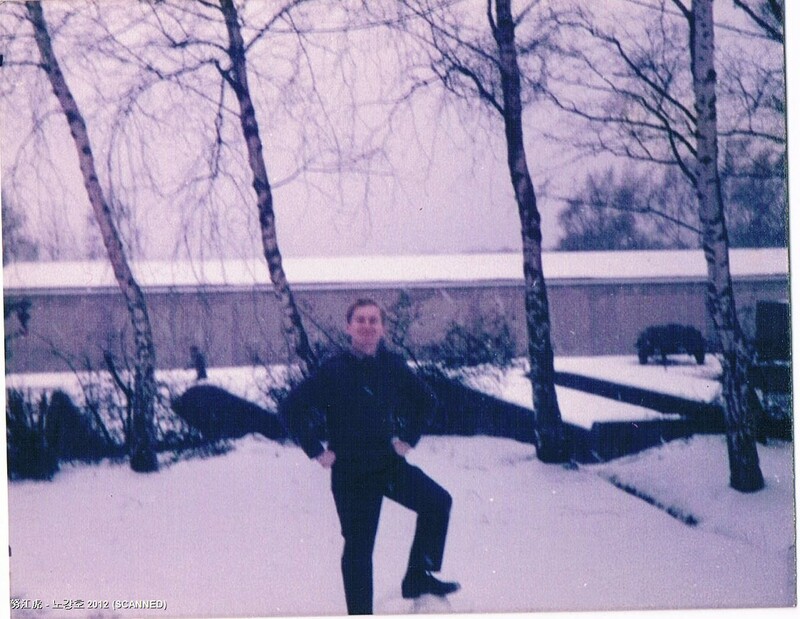 I trained in a school in Paderborn, Germany, and when I returned to the UK in 1988, trained in Aylesbury and then at a Karate school in Essex University. When I came to Korea in 2000, I trained in a WTF school, and though I gained my red belt, didn’t think the style was as efficient as the ITF style (International Taekwondo Federation). Of course, a style is as good as its practitioner and a good martial artist borrows from whatever style to improve their technique but WTF was just too much ineffectual bum kicking. Just my opinion! To all my old friends in martial arts, and especially Master Georg Soupidis, I send my greetings. © Nick Elwood 2010. This work is licenced under a Creative Commons Licence.